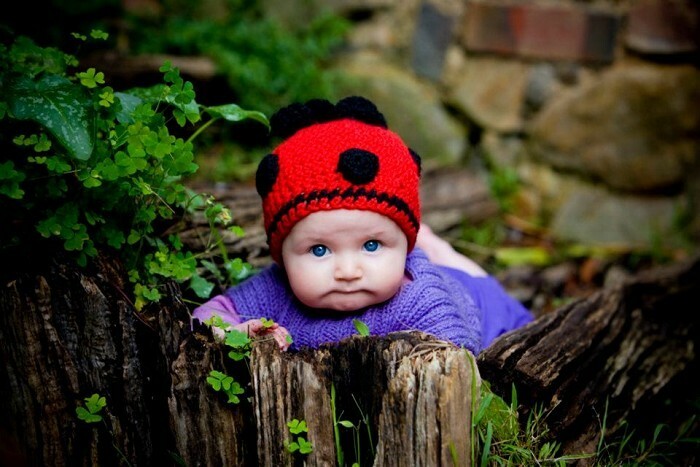 The Ladybird Beanie is lovingly crocheted from 100% wool. 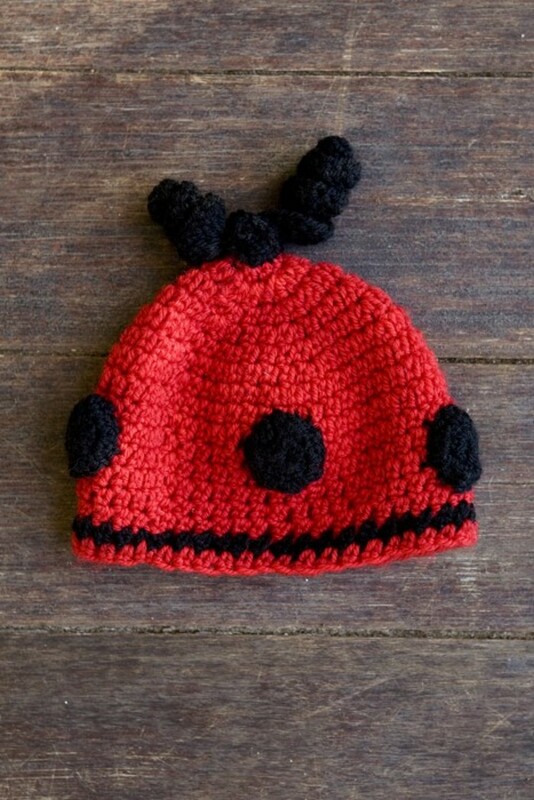 The red beanie is embellished with a black band, spots and coils resembling antennas. This is an original design, each beanie is made to order; consequently there may be slight variations. These beanies are made to order, please specify measurements when ordering. Items will be posted a week after the order and payment are received.